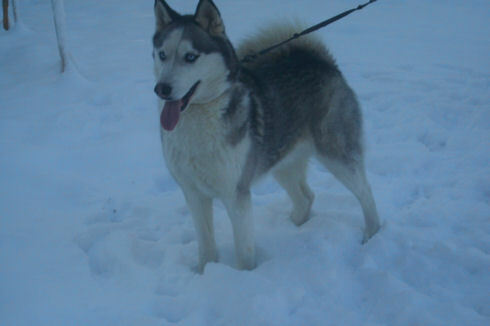 ♥ Siberian Huskies as a breed had already been in my family for many years. 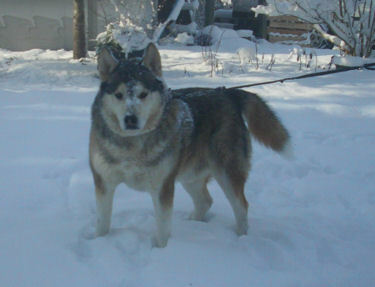 Both my brother and one of my sons were the precursers to our love of the Siberian Husky breed. 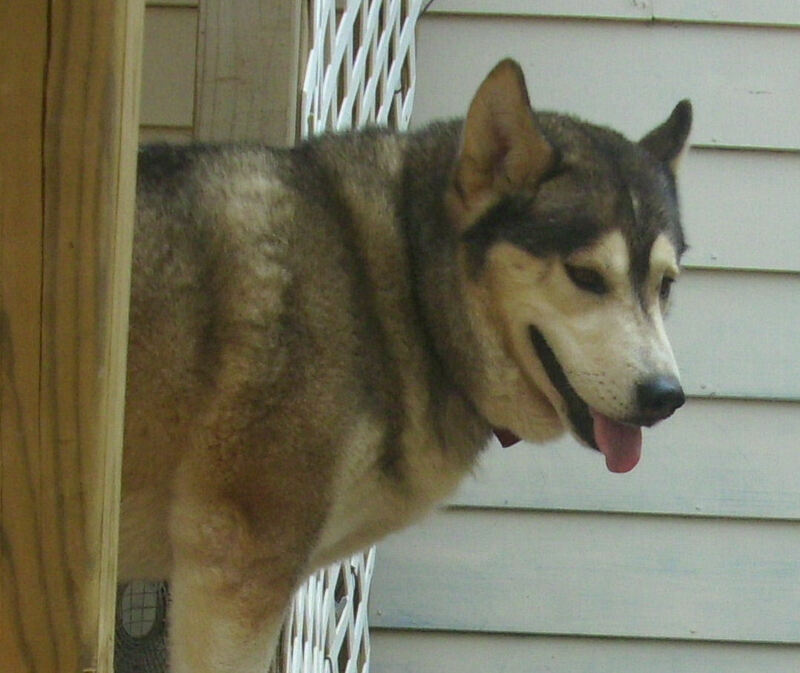 In 2003 my husband and I welcomed into our home our first Siberian Husky. and named him him Balto's Bojangles. BoBo became our fat little sable boy who has grown up to be one of the best mannered canines anyone could hope for. 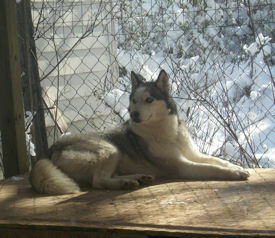 Bo and Nikki mated and their first litter of puppies was a small family of five , two males and three females. We fell in love with all five of the little bundles. The pups grew to become a lasting part of our canine family pack. It is from these first additions that our kennel evolved. We had never planned to breed or offer any of our sibes to the public but we had so many people asking. When our next litter arrived we found homes for our lovely babies and from that time foreward we have been dedicated hobby breeders of our little family. We now welcome you to our world, the world of Huskies Extraordinaire of Cafitachiqui.